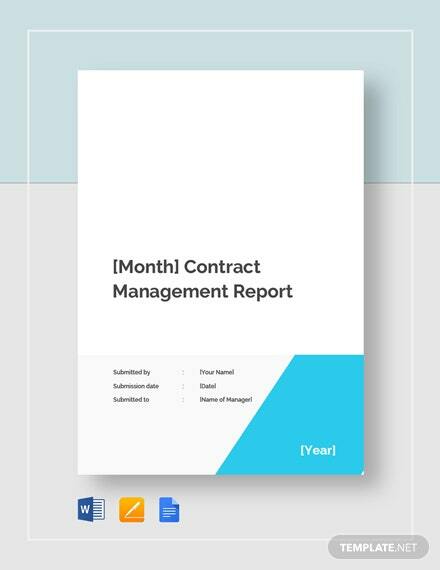 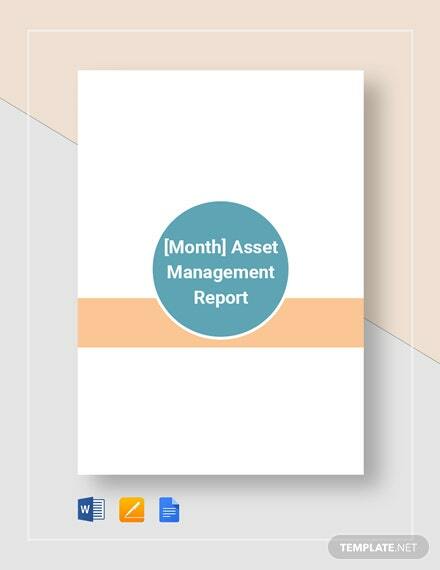 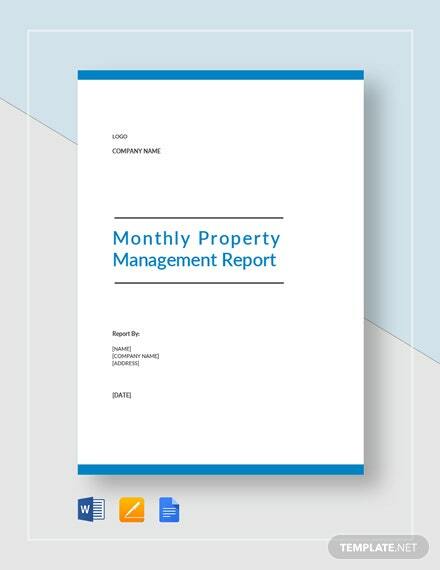 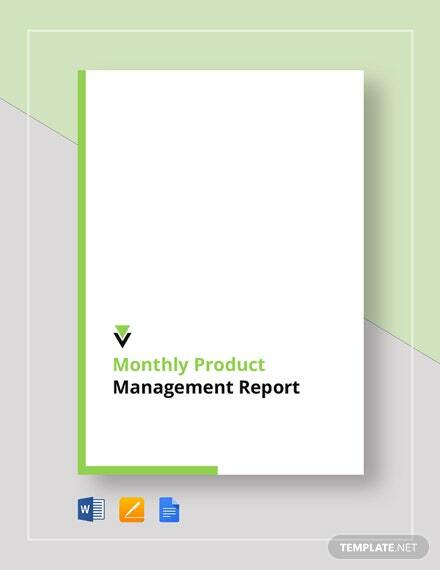 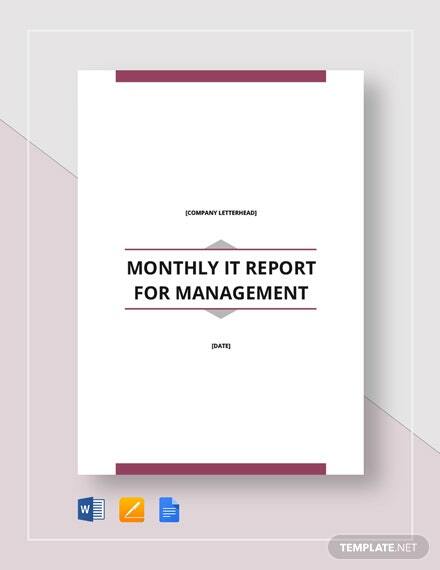 Correctly report collected data over the month and manage data quality being reported through our Monthly IT Report for Management Template. 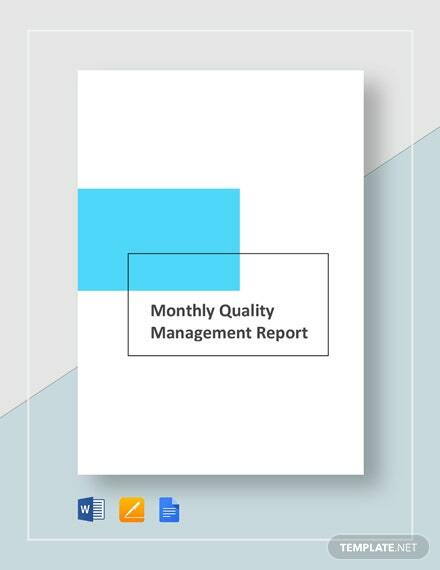 Create a consistent way in providing your team status updates in order +More to have an idea on areas lacking or needing attention and what are the expectations for each responsible person. 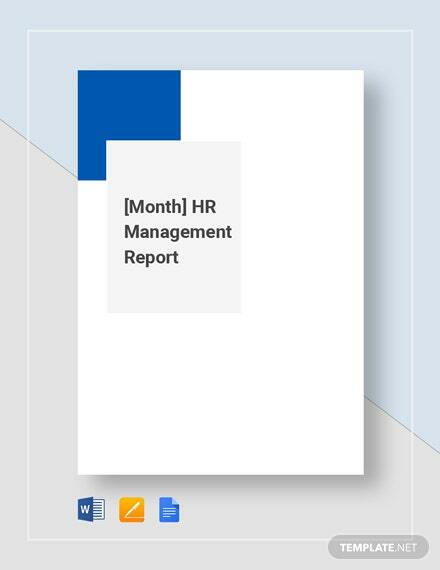 This template can be used in uncovering issues and is also used as a guage in knowing how well an action plan works at implementation stage. 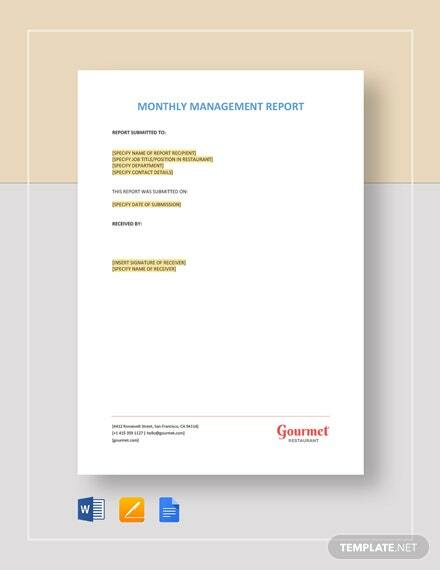 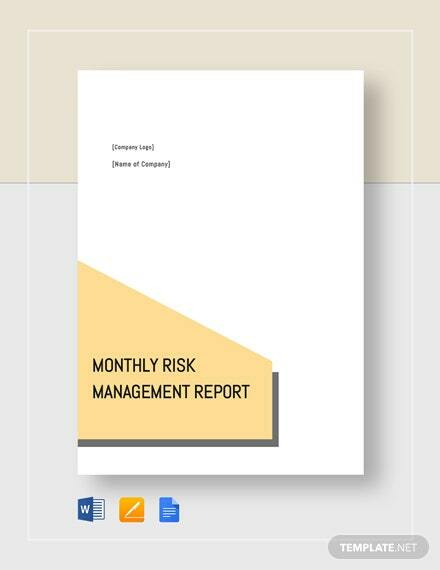 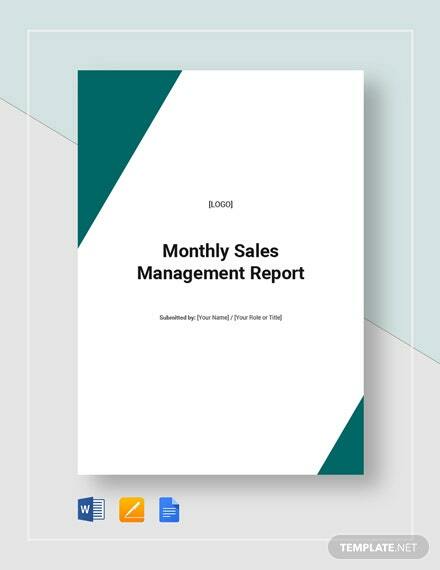 Make surprises for issues a thing of the past using this monthly report. 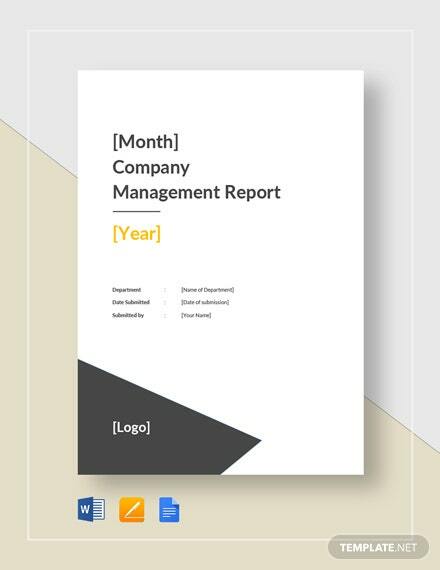 Download this ready-made and fully customizable template now to boost efficiency and productivity within your business.